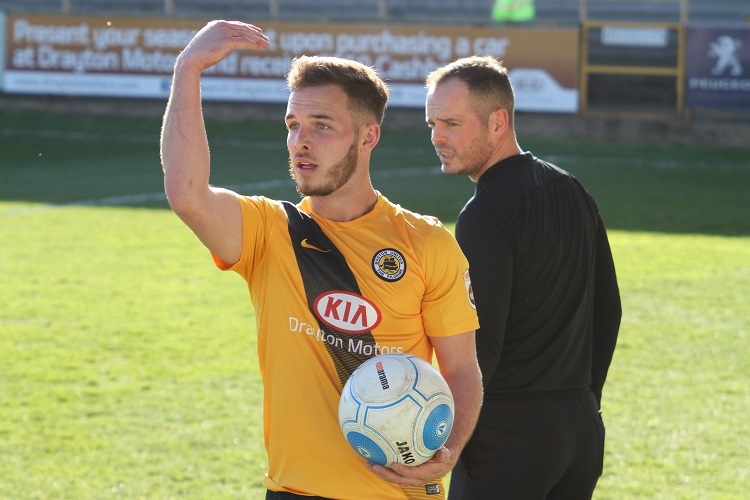 Latest news: New signing Jake Broadhead starts Marcus Marshall and Joe Maguire have left the club on loan to Coalville and Buxton respectively. 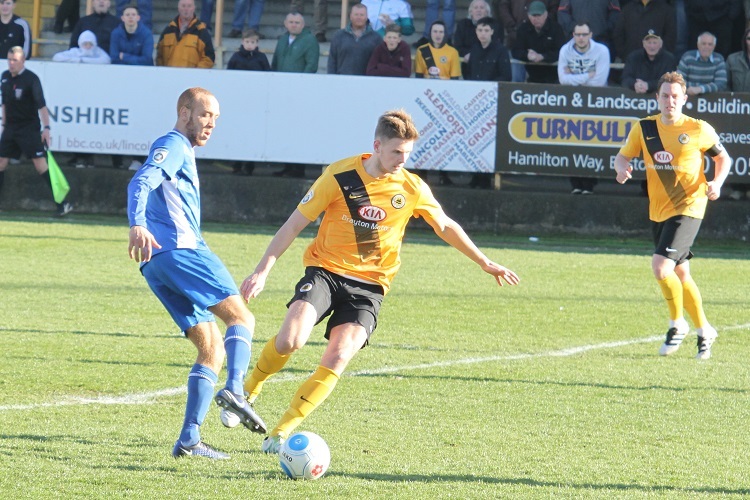 Joe Fitzpatrick has left the club by mutual consent. 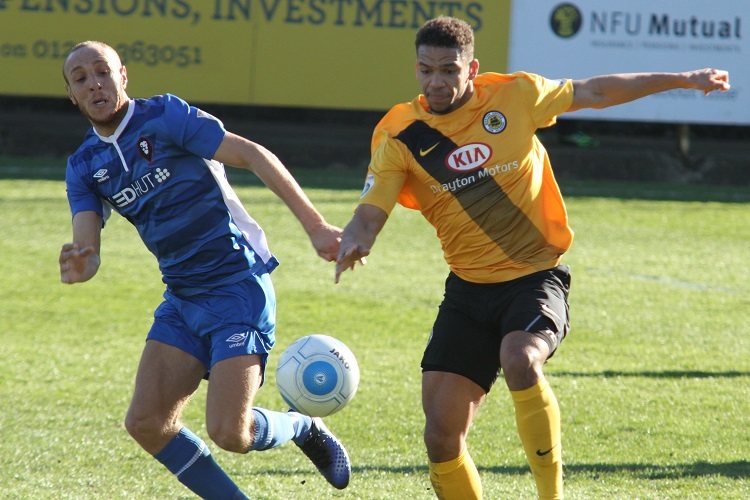 Former Pilgrim David Norris playing for Salford. 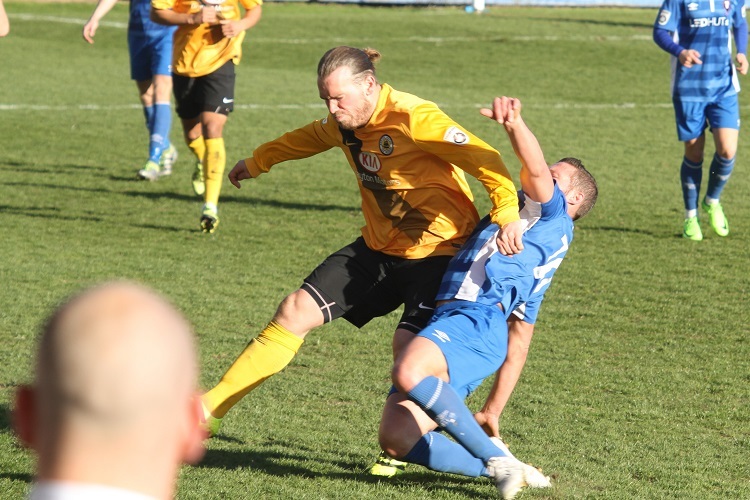 Salford's Brad Barnes sent off for second yellow after 44 mins. 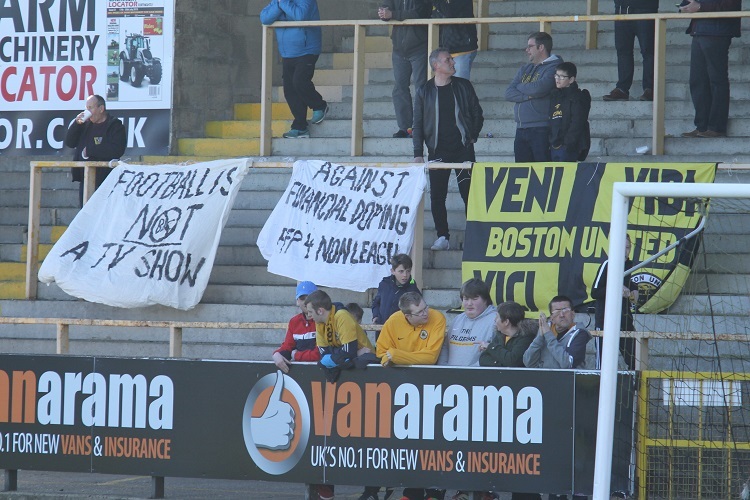 Boston bookings: None. 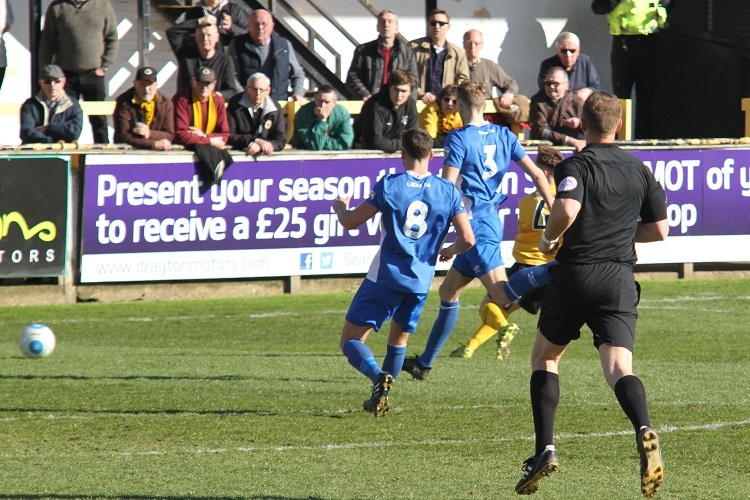 Attendance: 1242. 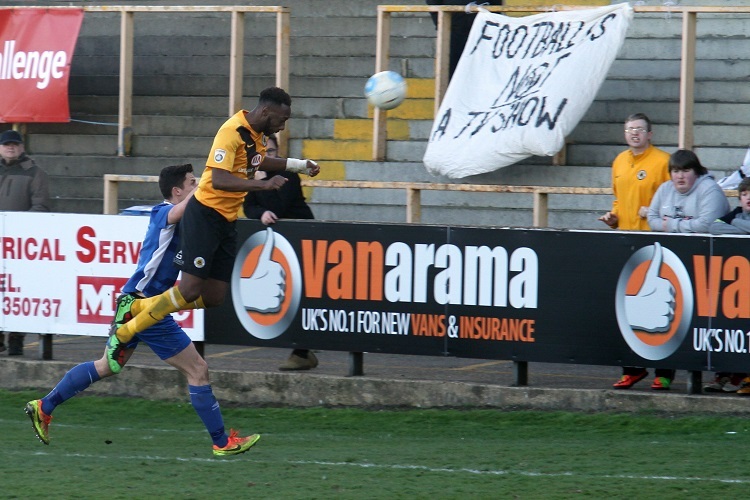 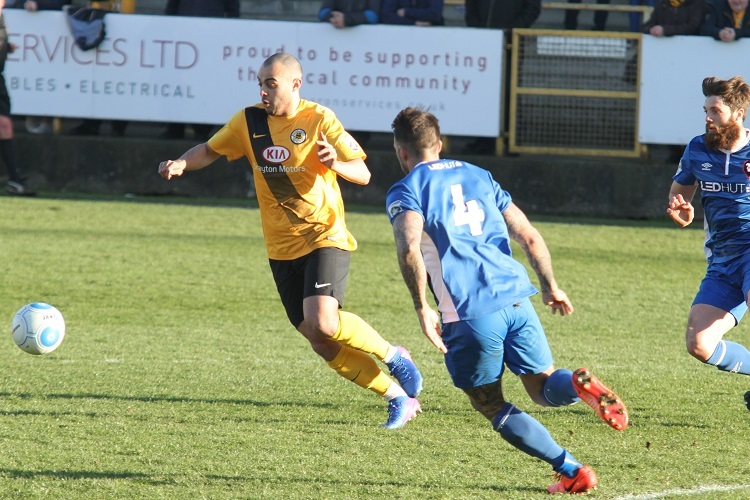 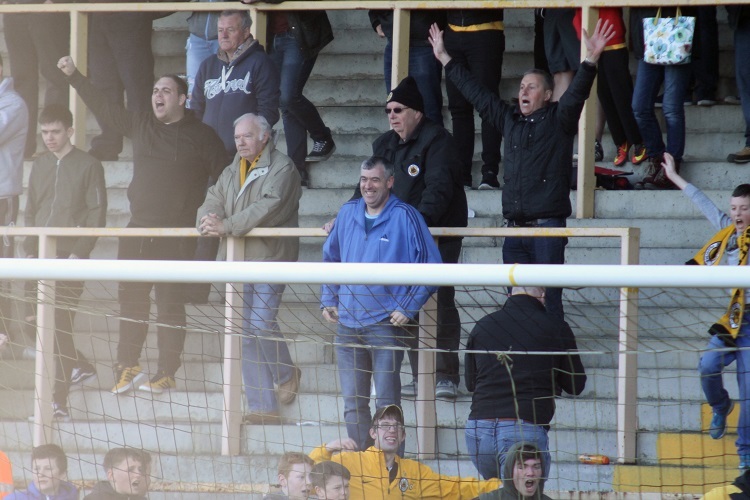 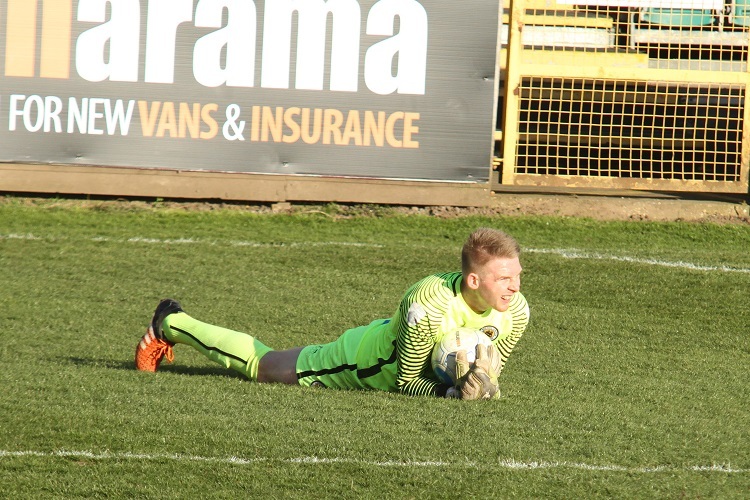 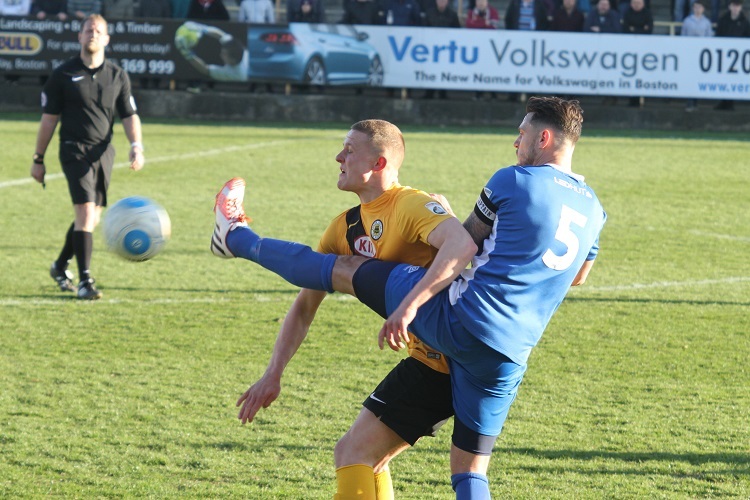 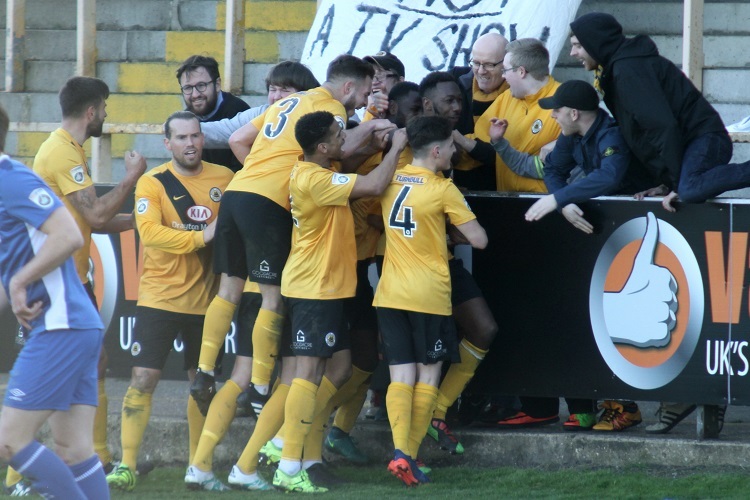 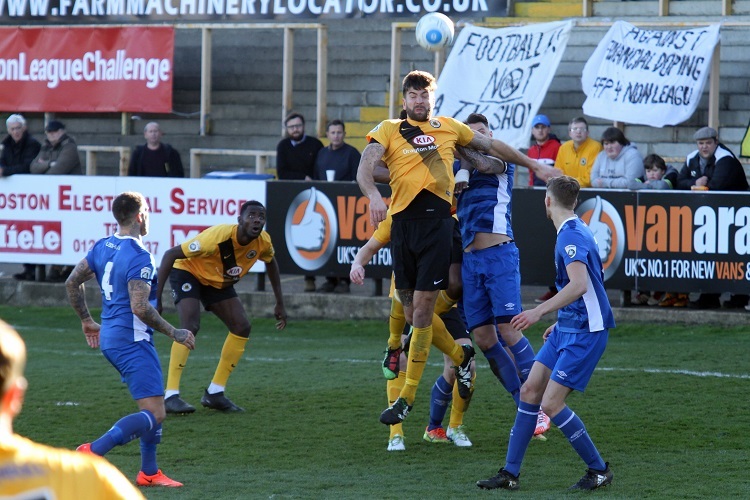 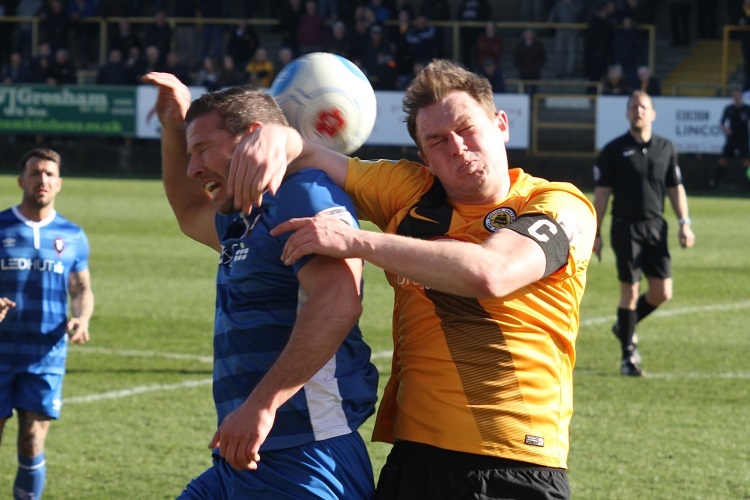 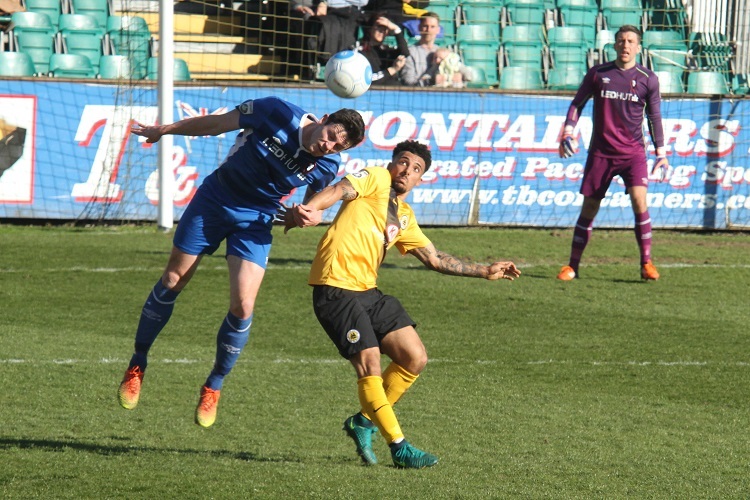 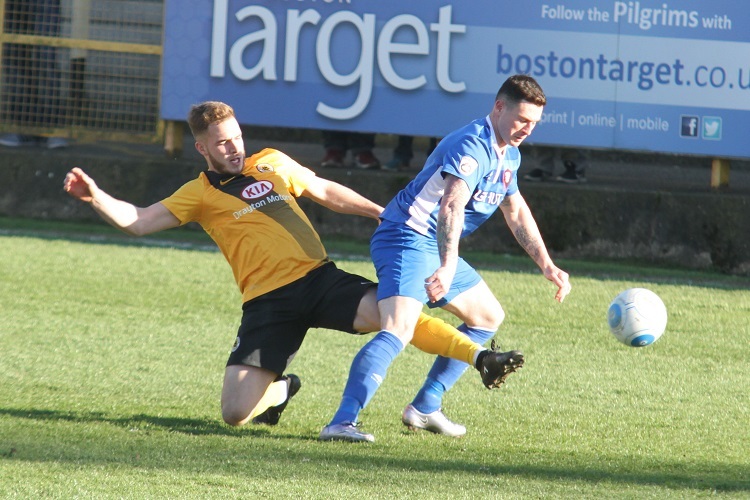 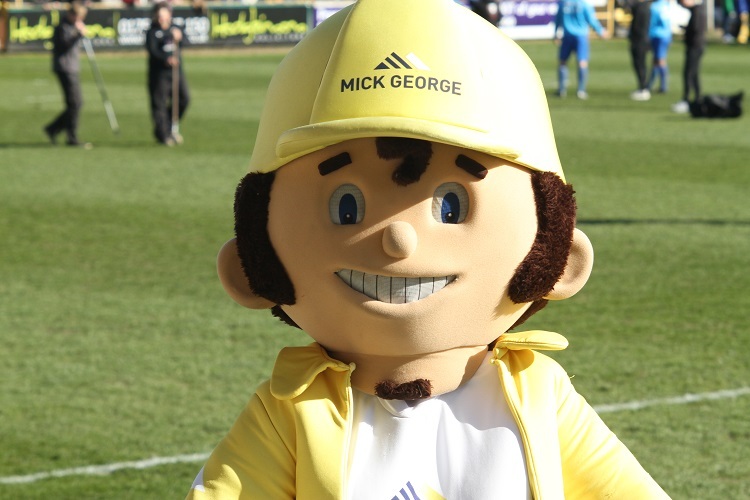 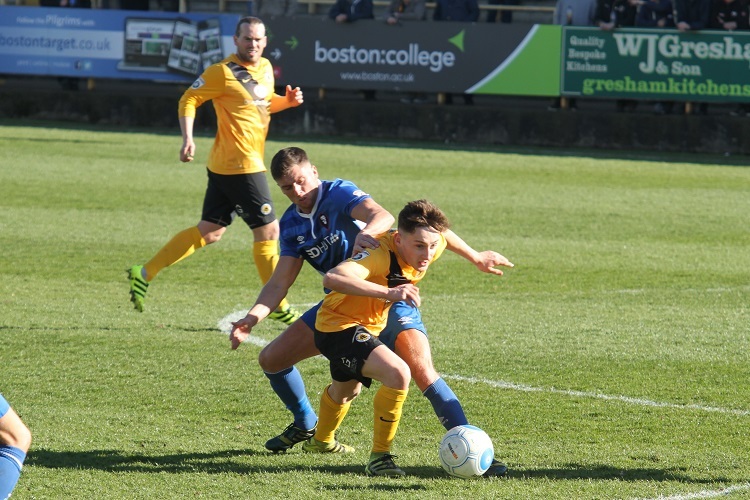 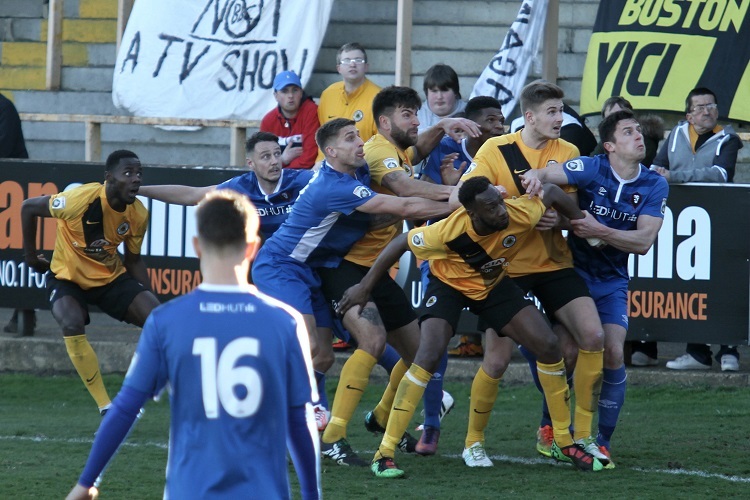 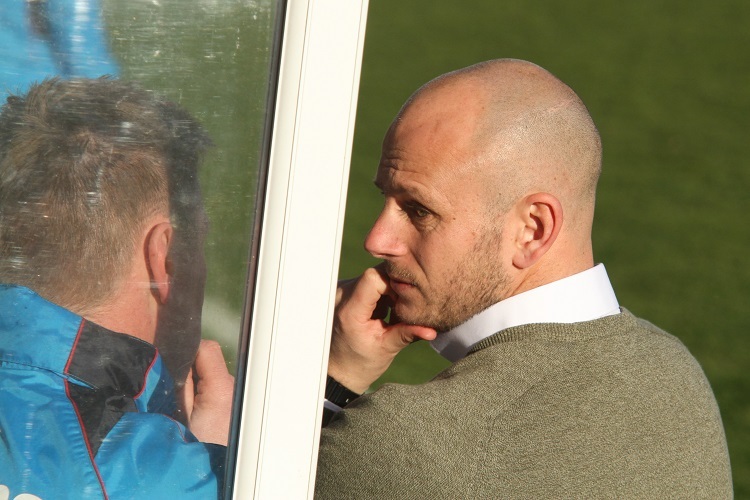 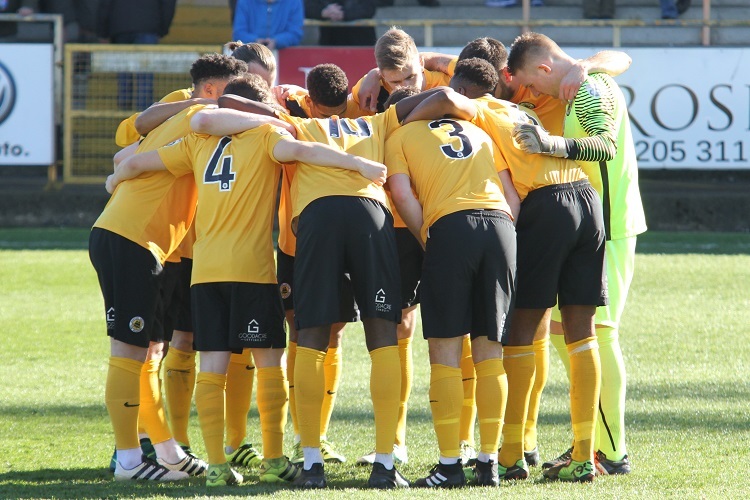 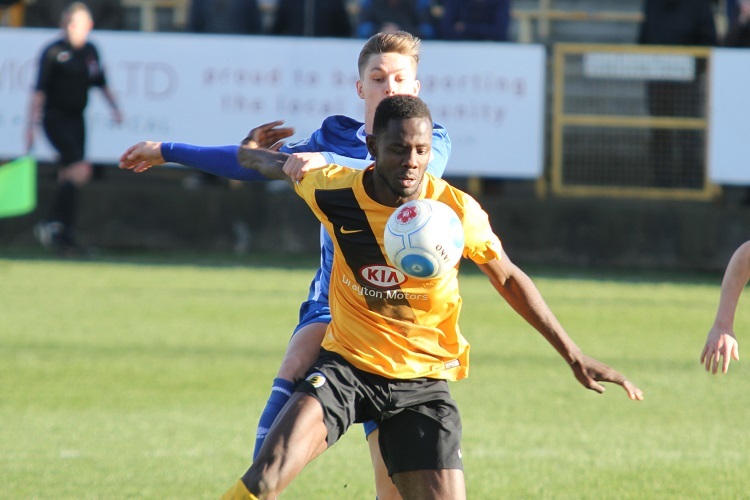 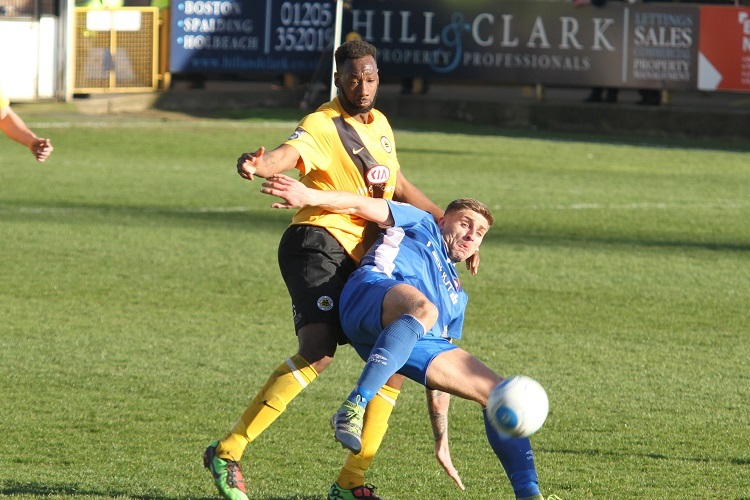 Boston United: Ross Durrant, Kalern Thomas, Tom Batchelor, Nat Brown, Adam Chapman, Jan Yeomans, Harry Vince (Ben Gordon 87), Jack Broadhead, Jay Rollins, Mani Dieseruvwe, Louis Briscoe (Colby Bishop 80). 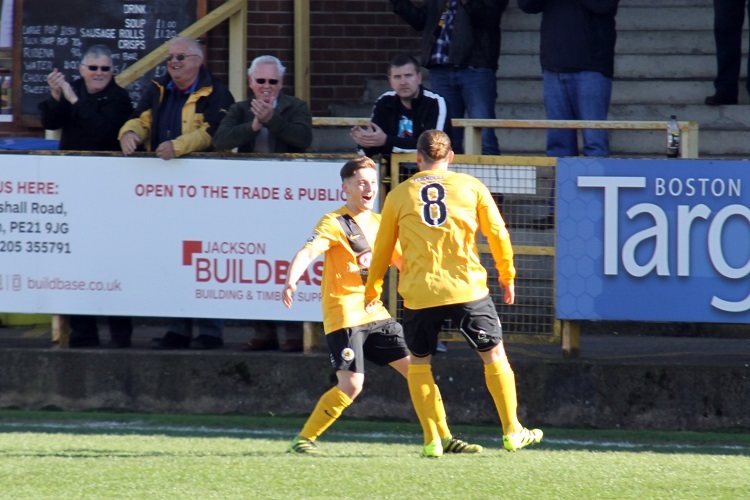 Subs not used: Shane Clarke, Charlie Gatter, Alex Simmons.